Sharing pleasure of your divine festivals & events…. Inviting prosperity to your happiness…. We feel your imagination and thus carve it on paper. 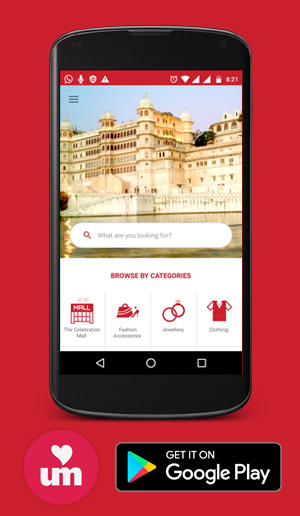 Lake City cards/Mangal Parinay at town hall, Udaipur brings you a unique destination where you can see your dreams happening. They are supplier of a wide range of designer & exclusive wedding cards, greeting cards, gifting accessories & packing. We print wedding cards, Invitation cards, Visiting cards, etc. Our quality of paper is very good and it is the handmade paper and various handmade paper products are also available. We have cards for wedding, anniversary, inauguration, family functions, festivals and other events. We offer you a unique range of handmade gifting accessories like gift boxes, ring boxes, ring trays, trousseau packing, dry fruit boxes, chocolate boxes, cash boxes, handmade photo frames, greeting cards, customized wishing cards & many creative things. 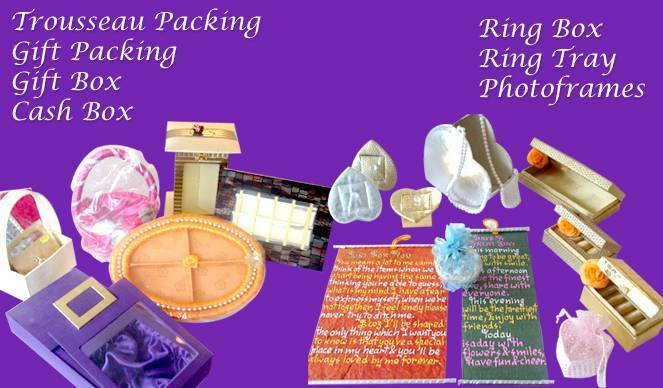 We provide gift packing material as per order. We also deal in Multi color designing and poster designing. If you have any sort of creativity and want it to be put on a piece of paper, then what are you waiting for? Just reach us and explore the world of imagination. We provide the best quality service and the products are made by taking extreme care. Our staffs are skilled and experienced in this domain, and they are well versed with the printing mechanism. We don’t believe in producing something or meeting our deadlines by compromising the customer’s requirements. We have principle of giving full satisfaction to the customers. We also meet the deadlines and the service makes our customer contented. You are most welcome to the world of cards. Lake City cards/Mangal Parinay welcomes you.